This was rather short-lived; the deal is already over. But hey, we did tell you not to hesitate. By now, you're all probably familiar with both of these products. 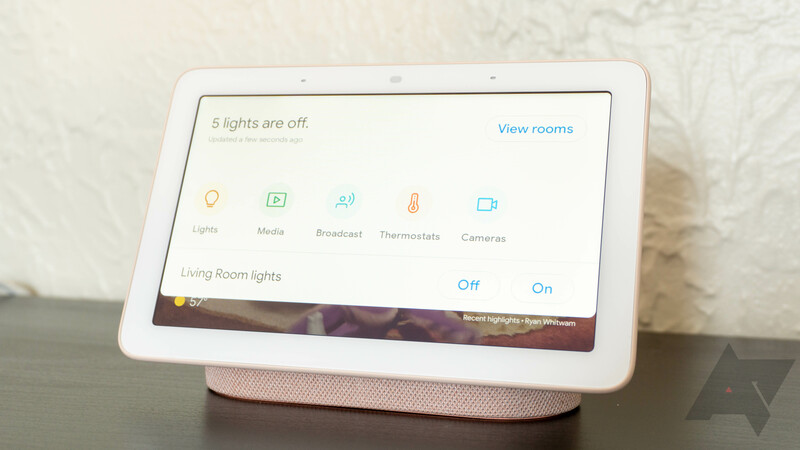 The Home Hub is Google's own 7" smart display, and the Home Mini is an Assistant-powered smart speaker. Both would cost you $200 going off of MSRPs, but Walmart is offering both for half that. It had been offering the Home Hub on its own for $99 earlier today; we're not sure when it decided to bundle in the Home Mini at no extra cost. A $10 VUDU credit is included as well — it doesn't really cost Walmart anything since the retail chain owns VUDU. The Home Hub and Home Mini are both available in charcoal and chalk colors. We don't know how long this online-only deal will last for, and we're sure that a lot of people will pounce on it, so don't hesitate if you're interested.